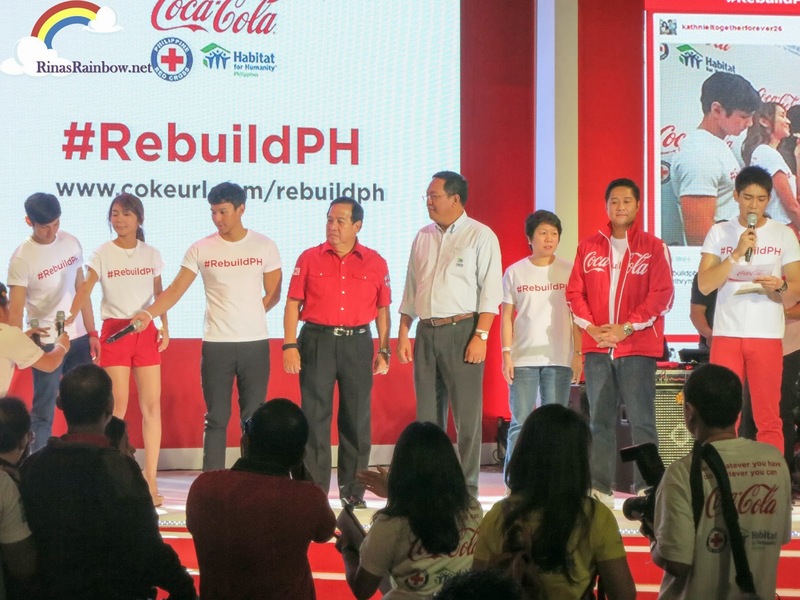 When I was invited to cover an event of Coca Cola + Philippine Red Cross + Habitat for Humanity, I immediately said yes! Events like these don't need to be assessed if it's worth it to attend. No matter where it was, if I could help in even just a little way, I would do it. 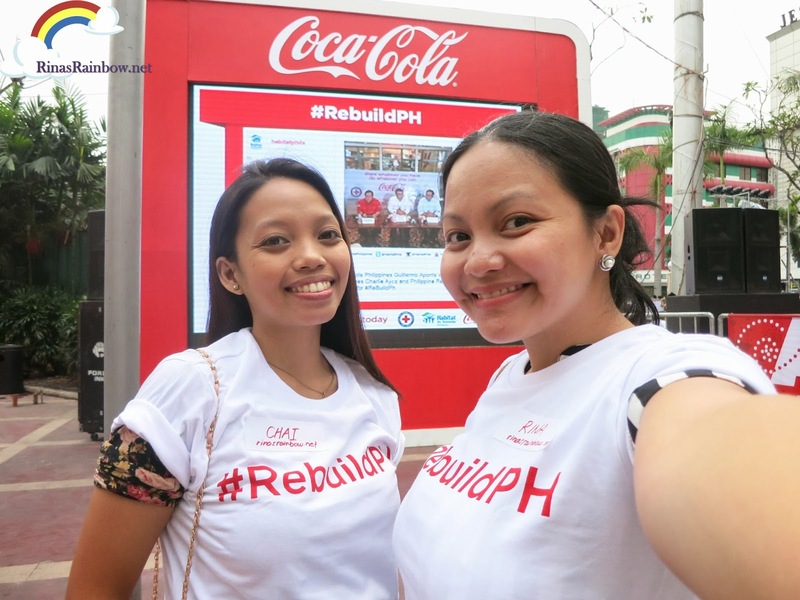 Thanks to Coca-Cola Philippines who has been helping spread awareness in efforts of rebuilding the lives of the victims of Typhoon Yolanda, a lot of people attended and volunteered to help in any way they can with the Philippine Red Cross and the Habitat for Humanity serving as recipients of monetary and in-kind donations for the whole campaign. One doesn't need to be a super hero or a powerful and influential person to help out. Simply because no act is too small. Anything you can do to help, no matter how small or simple it may seem, is a huge help to those who have absolutely nothing in the Visayas region. 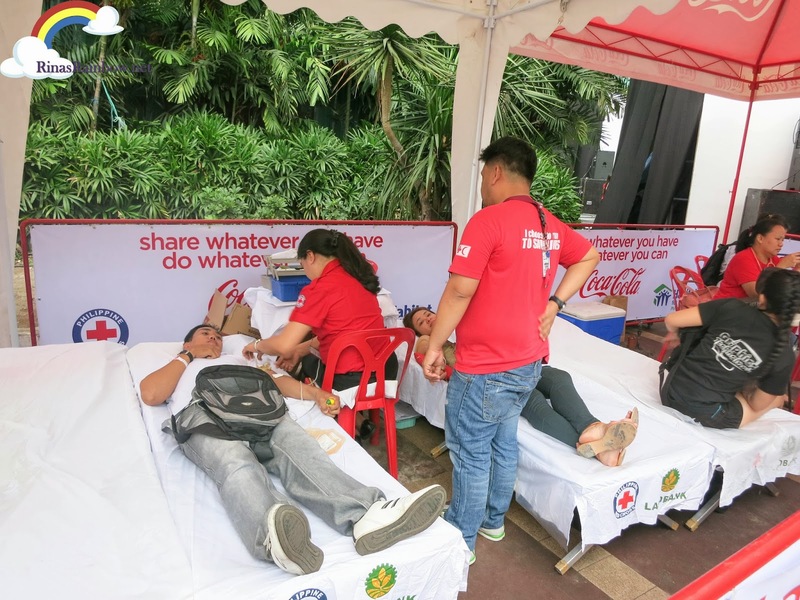 The Philippine Red Cross has set up a Blood Donation booth for those who want to donate blood. 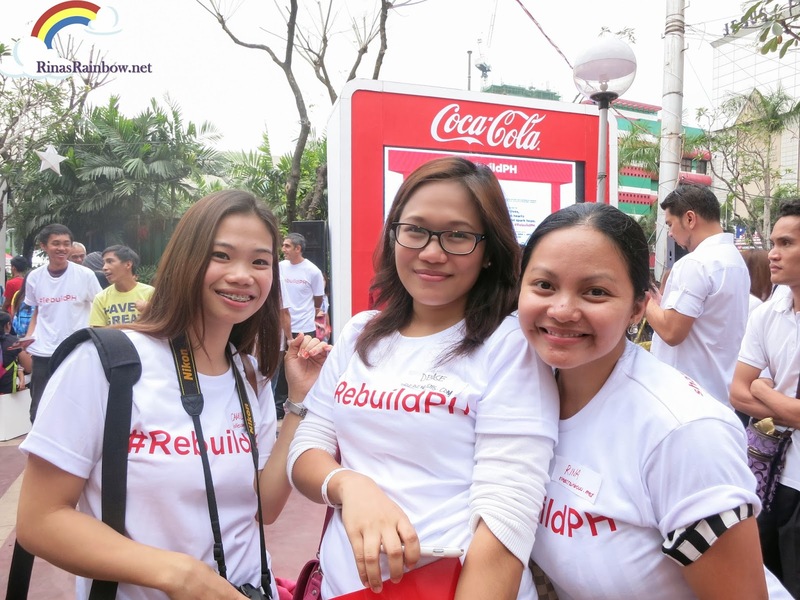 And also internet booths where attendees can log in to www.cokeurl.com/rebuildph and sign up online to be a volunteer. (More on this later on.). 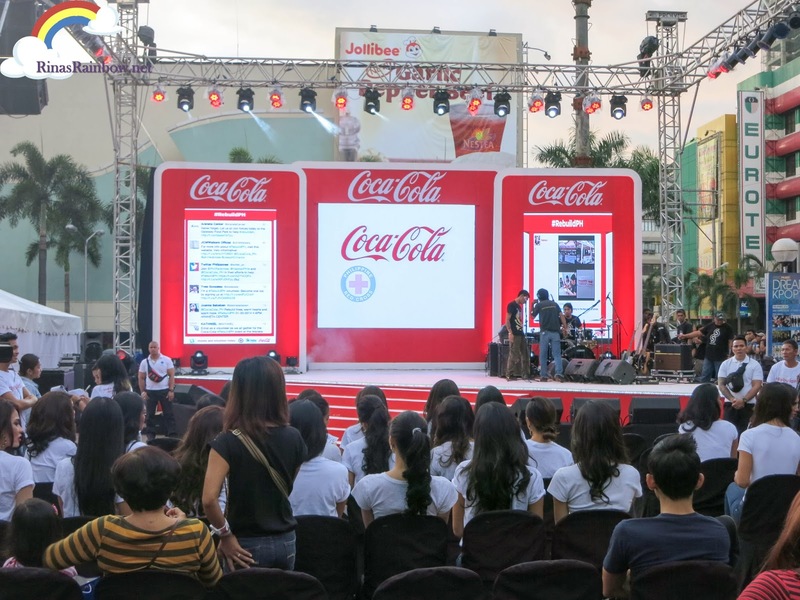 A lot of Binibining Pilipinas Beauties were there to show their support, once again proving that they're all not just beauties and brains but that they also have huge hearts. 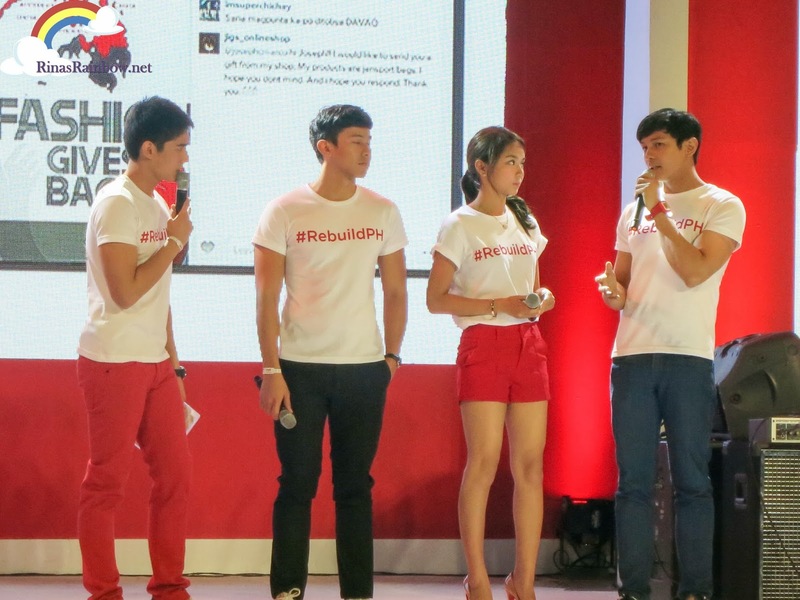 Coca Cola Philippine Ambassadors Enchong Dee, Joseph Marco, Julia Montes, and Katherine Bernardo were present to show their support, share their stories about how they were able to help Yolanda victims in their own ways. 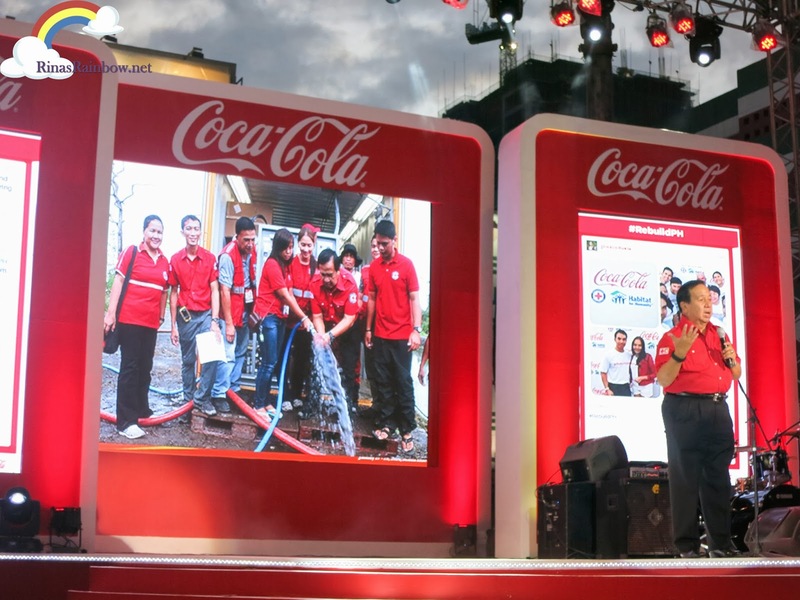 The President of Coca Cola Philippines Cecile Alcantara shares with everyone how Coca Cola has made non-stop efforts in helping our brothers and sisters in Visayas. 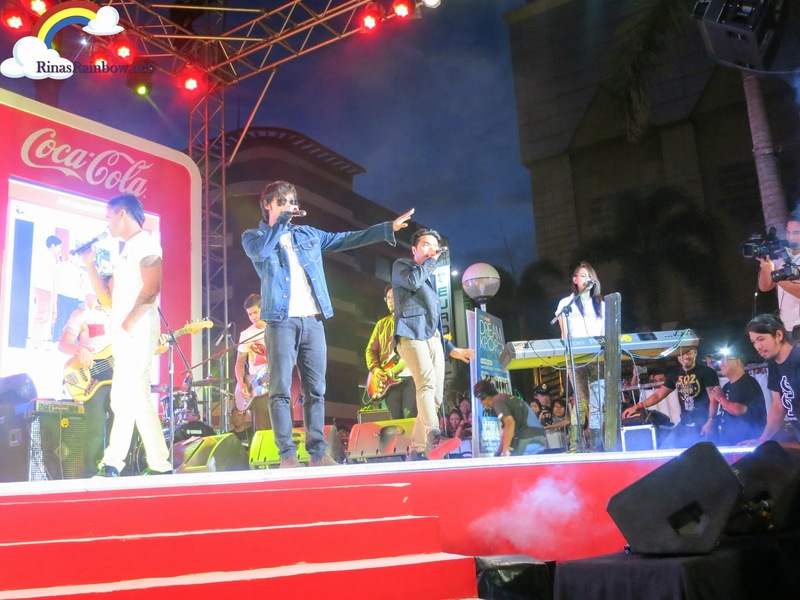 They have been able to help 200,000 families together with Philippine Red Cross, Department of Social Walefare, and the Armed Forces of the Philippines. 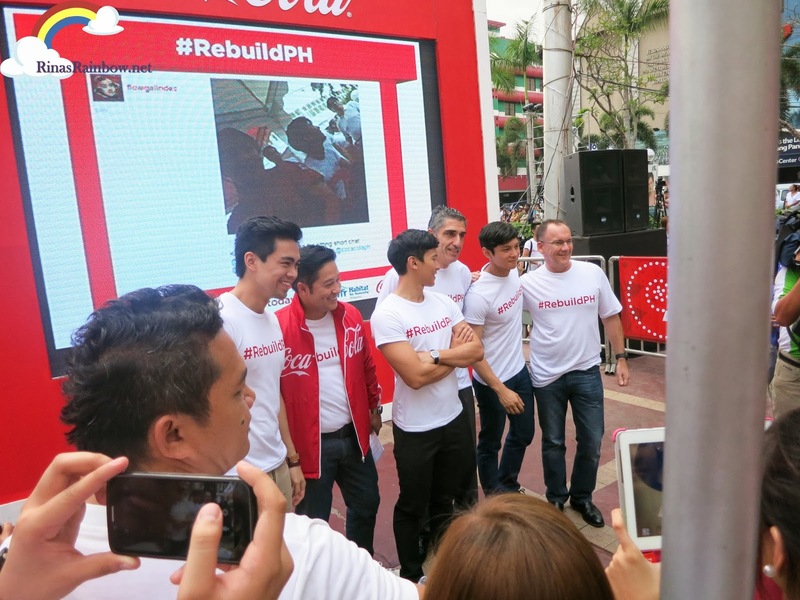 They have also diverted their advertising resources with P10 million worth of cellphone load for the typhoon survivors to get reconnected with their relatives. 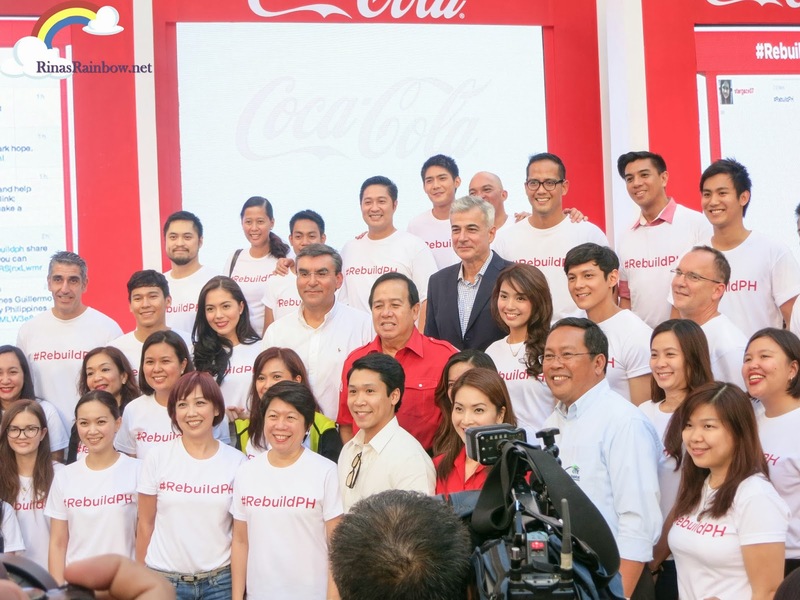 Coca Cola is commits to implement programs on education, nutrition, livelihood, and clean water to affected areas. 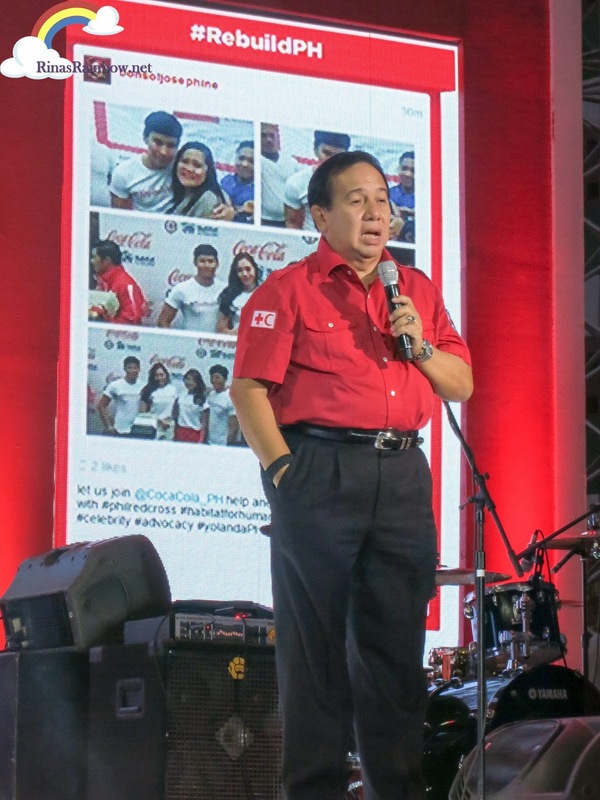 Their trucks have been lent to the Department of Social Welfare and Development and Red Cross, and then their bottling plant in Tacloban has been used by UN World Food Program as a warehouse. 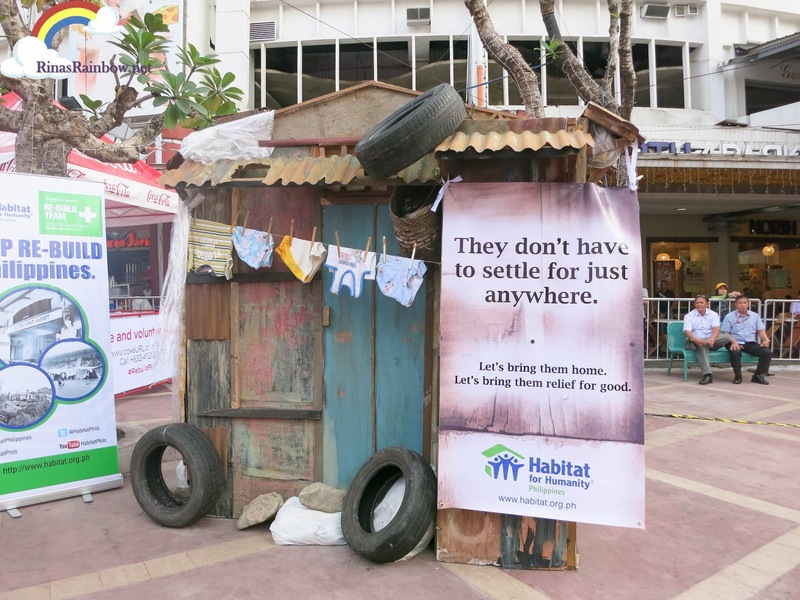 Habitat for Humanity on the other hand has also been making efforts to help as well since the month of November. 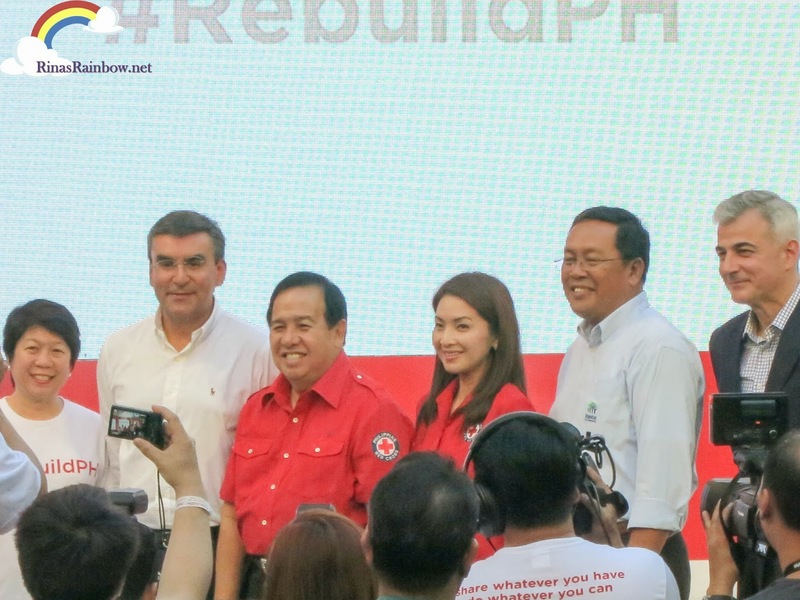 They have been distributing shelter repair kitsand have been building new homes for the homeless victims in Visayas. 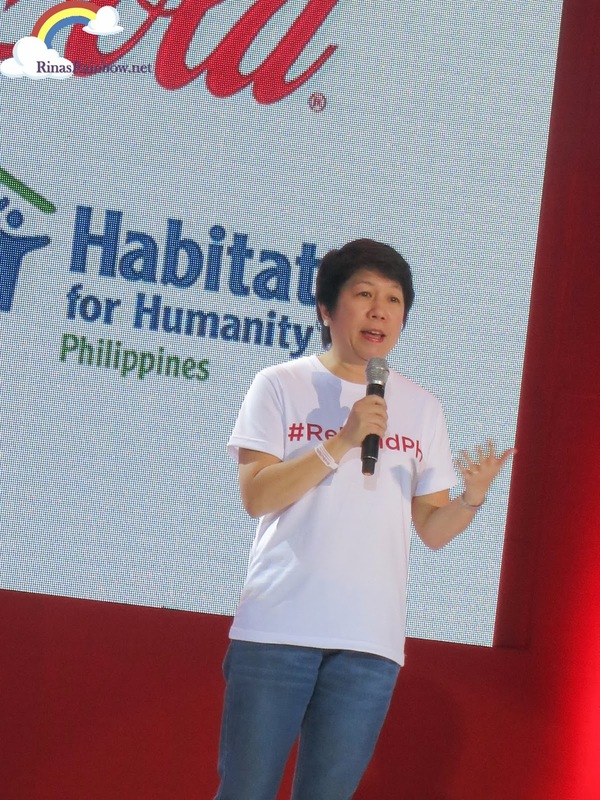 They are targeting to build 30,000 more houses and distribute 30,000 shelter repair kits as well in the next 3 years. 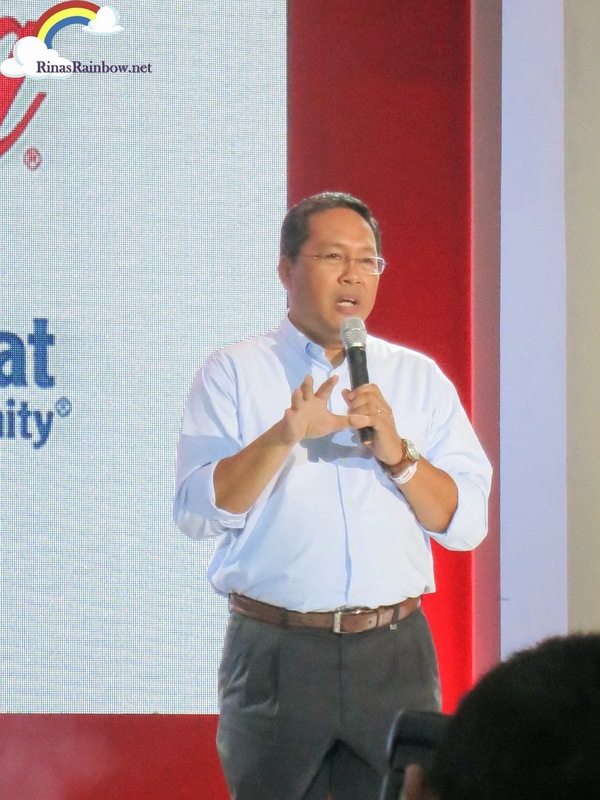 The estimate cost for this would be aorund P6 Billion just for the construction of the houses alone. 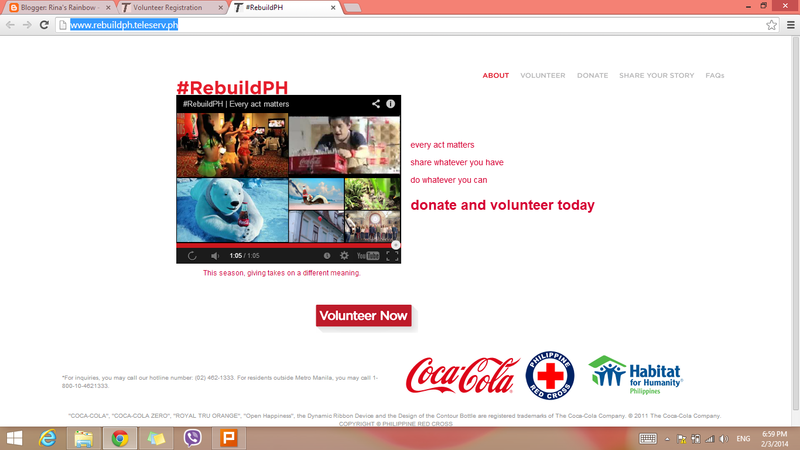 This website is a great go-to website for when you want to give any kind of help to Yolanda victims. 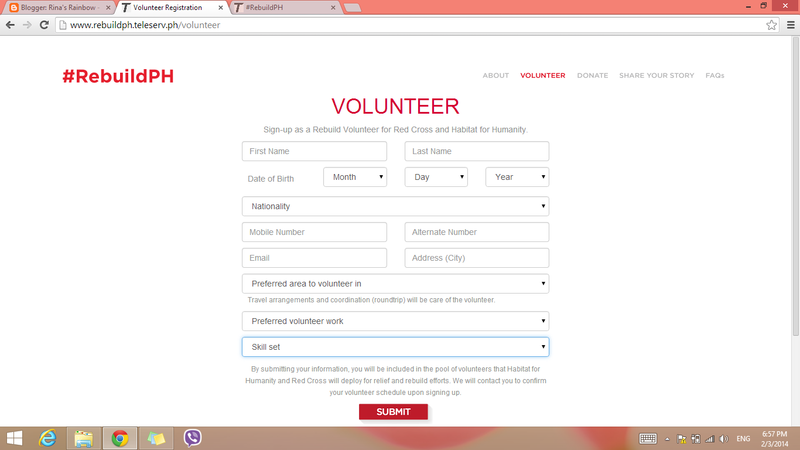 It's a great website to visit for when you want to sign up as a volunteer, or if you want to make a donation to Philippine Red Cross or Habitat for Humanity Philippines. 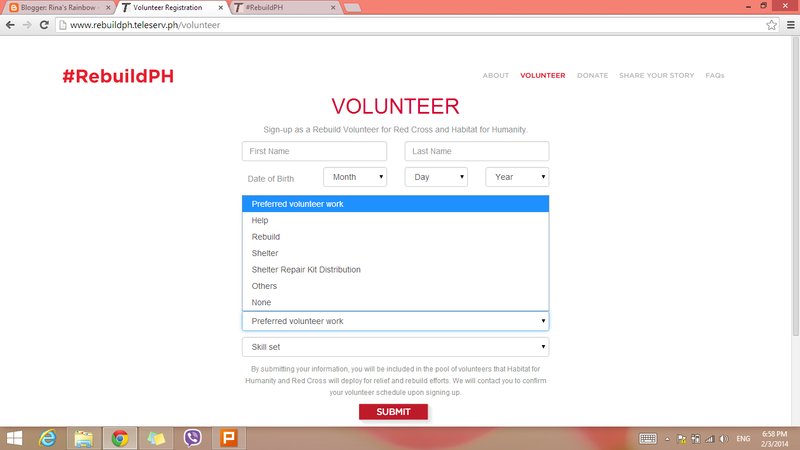 ...And indicate your skill set so they can see how else you can be able to help based on your skills. While the news now is more focused on other current events, let's not forget that Visayas is still suffering. It will take a long time for things to get back to normal. And it may never be the same again. It's never too late to do something. So please help in any way you can. And it can easily start with the click of a button. Happy to have attended this event with my sister!